VELLY, Hervelly. PENGARUH KONSENTRASI GELATIN TULANG IKAN PATIN (Pangasius sp.) DAN KONSENTRASI SUSU SKIM TERHADAP KARAKTERISTIK ES KRIM UBI JALAR UNGU (Ipomoea batatas L.). 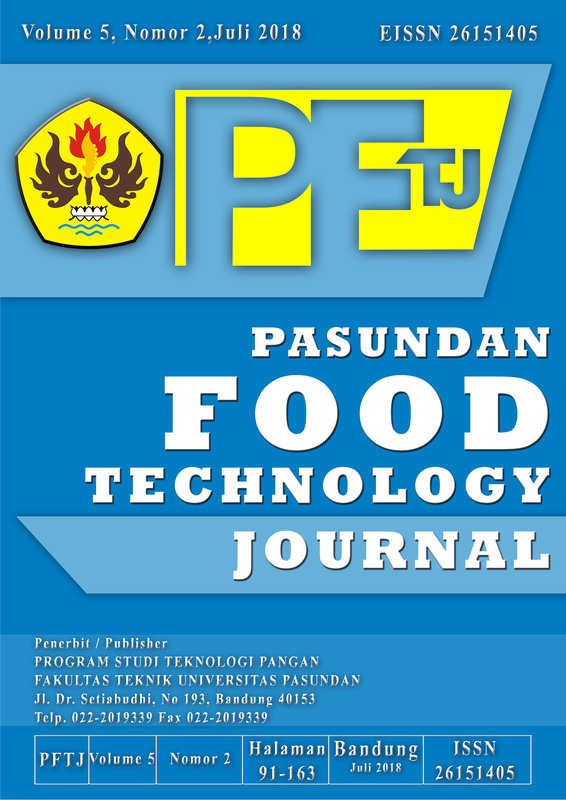 Pasundan Food Technology Journal, [S.l. ], v. 5, n. 2, p. 122-132, july 2018. ISSN 2615-1405. Available at: <http://journal.unpas.ac.id/index.php/foodtechnology/article/view/1043>. Date accessed: 25 apr. 2019. doi: http://dx.doi.org/10.23969/pftj.v5i2.1043.